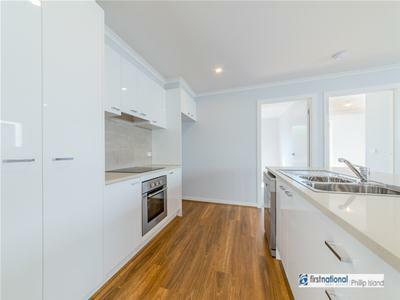 This property is perfect for the first home buyer or smart investor wanting to secure this smart buy. 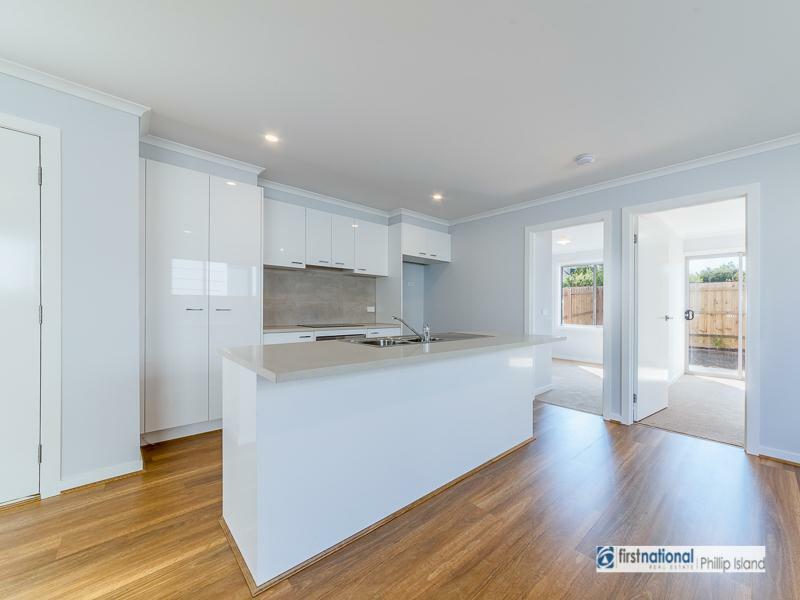 This home is currently being built and still has stamp duty savings in place. 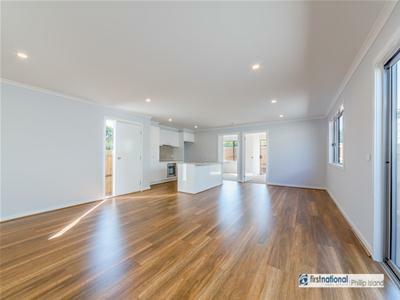 The property comprises 3 bedrooms all with robes, open plan kitchen, dining, living, reverse cycle heating & cooling, rear north facing deck, carport. Buy now and your own selection on color scheme, and selections of fit out.